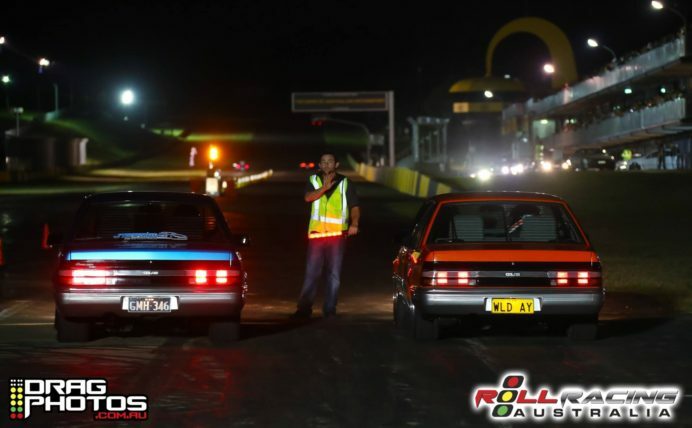 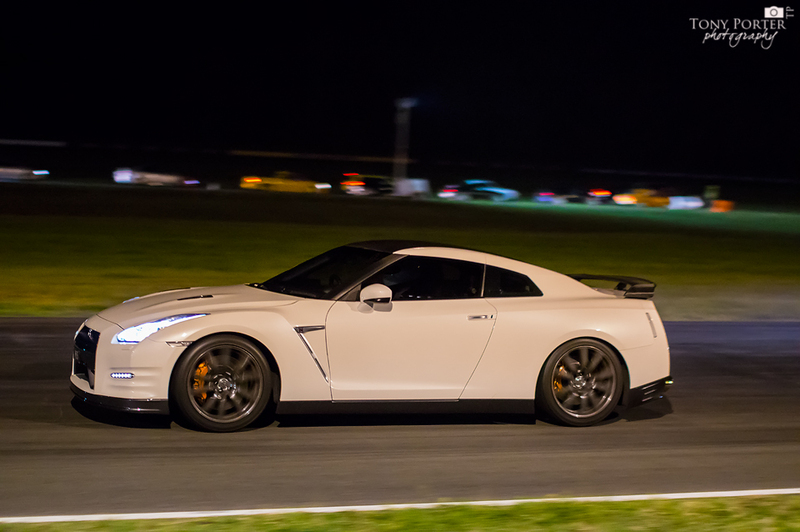 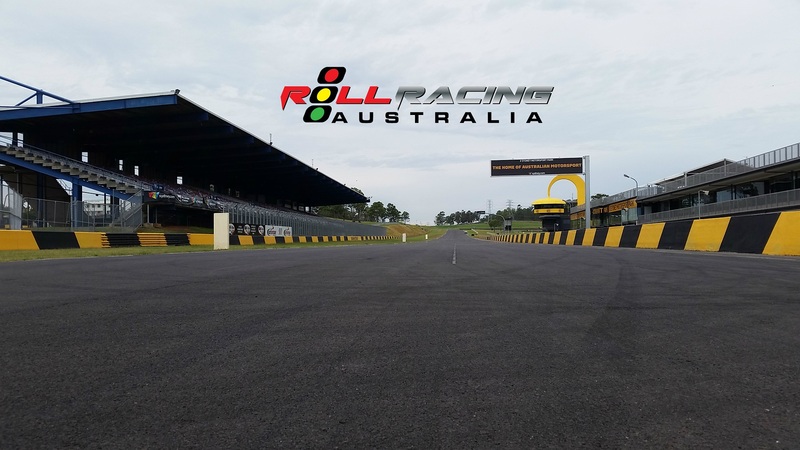 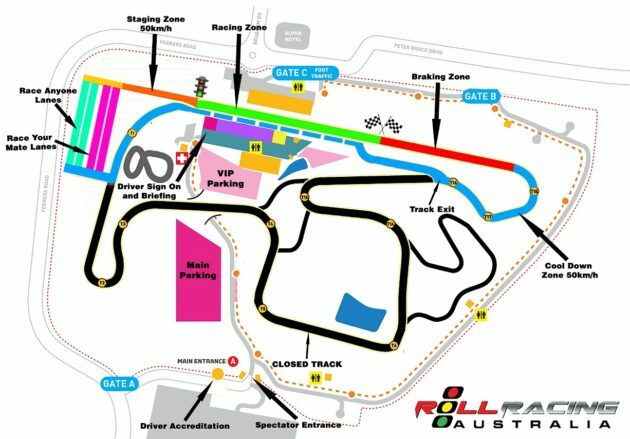 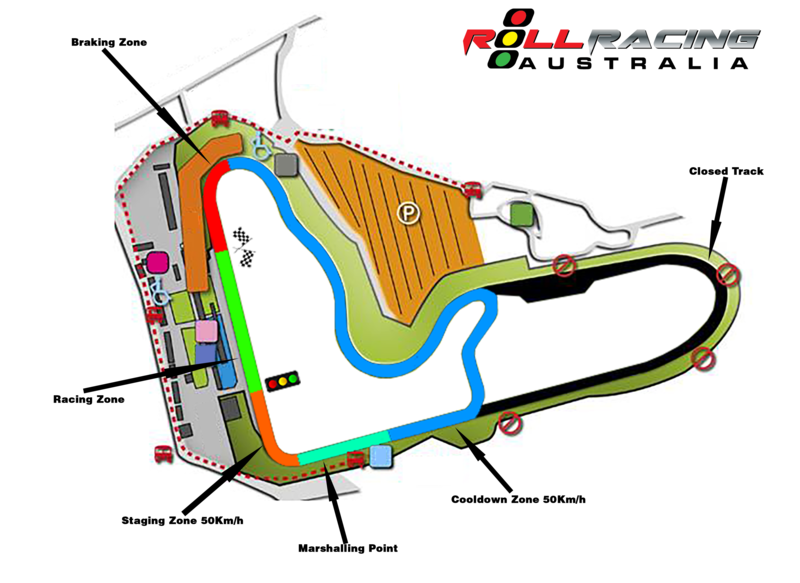 Roll Racing Australia is an event company set up by car guys to provide recreational Motorsport events to car enthusiasts across Australia in a safe controlled environment. 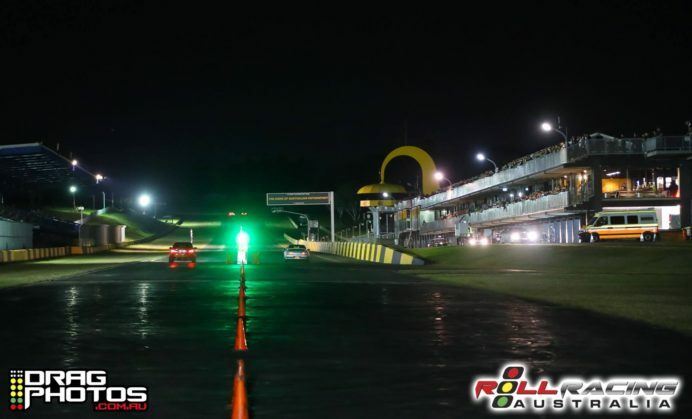 Roll Racing is all about having fun with your car and your mates and actually driving your car. We have designed this event to give you as much track time as possible and we strictly limit numbers to make sure you get value for money as an entrant.